Complete your fairy tale wedding with these Cinderella slipper favors. OUT OF STOCK: Sorry, we are currently sold out of the 'Cinderella Slipper Favor*'. If you have further questions, please call our customer loyalty team at 1-800-793-3924. Let all of your friends and loved ones know you've found your happy ending with our fabulous Cinderella Slipper Favors! Choose from either a white or clear slipper, and then make these slippers all the more unique by adding a bow in your choice of pink or baby blue! Charm your guests at your special event or on your big day and help make your fairy tale come true with these magical favors! And don�t forget to show your guests just how sweet your dream come true is by adding melt in your mouth pillow mints to your order! Thinking of ordering twelve or more of these delightful favors? 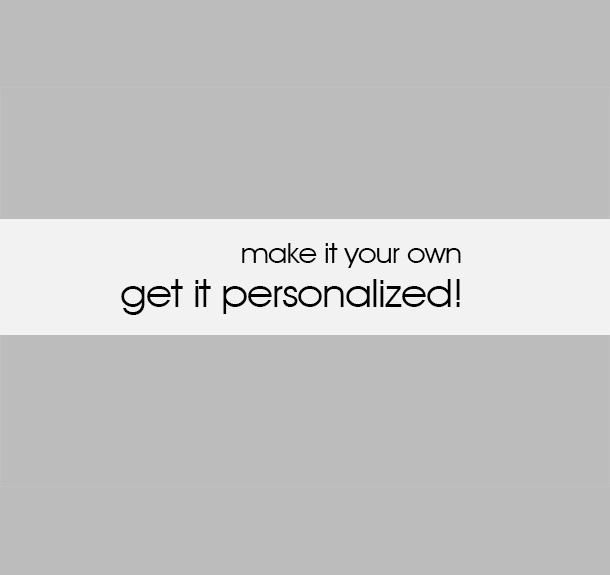 Then add on a customized tag with the message and symbol of your choice to make this gift a truly unique favor with your own personal touch! Bring these favors to a shower, reception, big party, or extra special event to add that perfect touch of fairy tale magic! Want to shine a little light on your fairy tale dream event? With our delightful Cinderella Slipper Candle With Gift Box you can keep in perfect theme, and light your centerpiece perfectly all at once! Or maybe our Personalized Cinderella Favor Tags are what you need, to make your special event even more magical. Or perhaps our Cinderella Wedding Carriage Dance Floor Decal is just what you need to turn your event into a royal ball, available in either blue and brown or pink to match your theme perfectly and keep the magic alive well past the midnight hour! 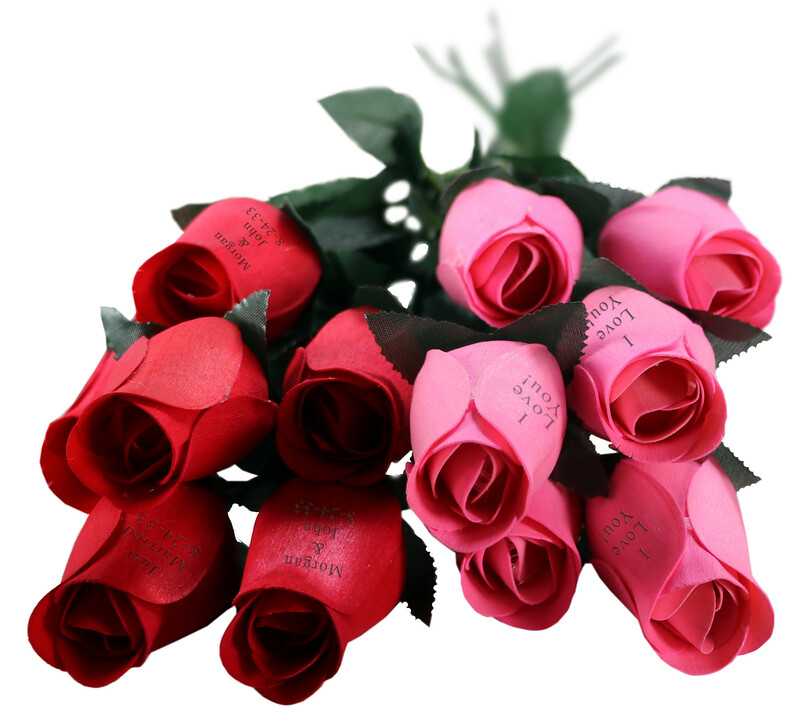 Find these and more in our Romantic & Heart Favors section!